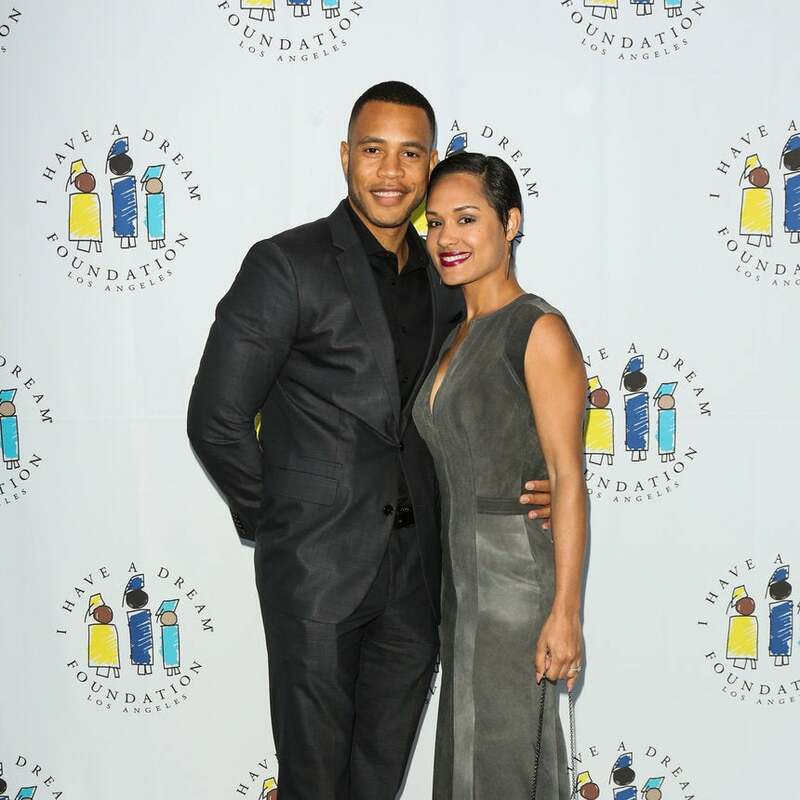 The actor wishes his leading lady another special year of life. The Byers are just the sweetest. See their vacation bliss. Who doesn't love a good foot rub just because? 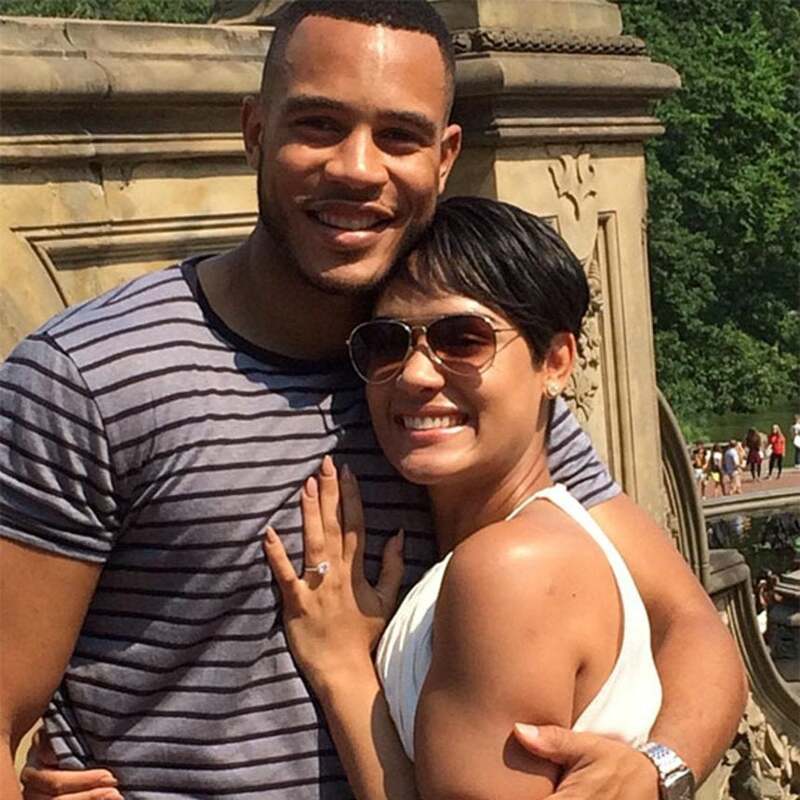 Trai Byers' new wife Grace Gealey caught him on camera pampering her properly. The couple tied the knot in an intimate gathering on Grand Cayman Island. 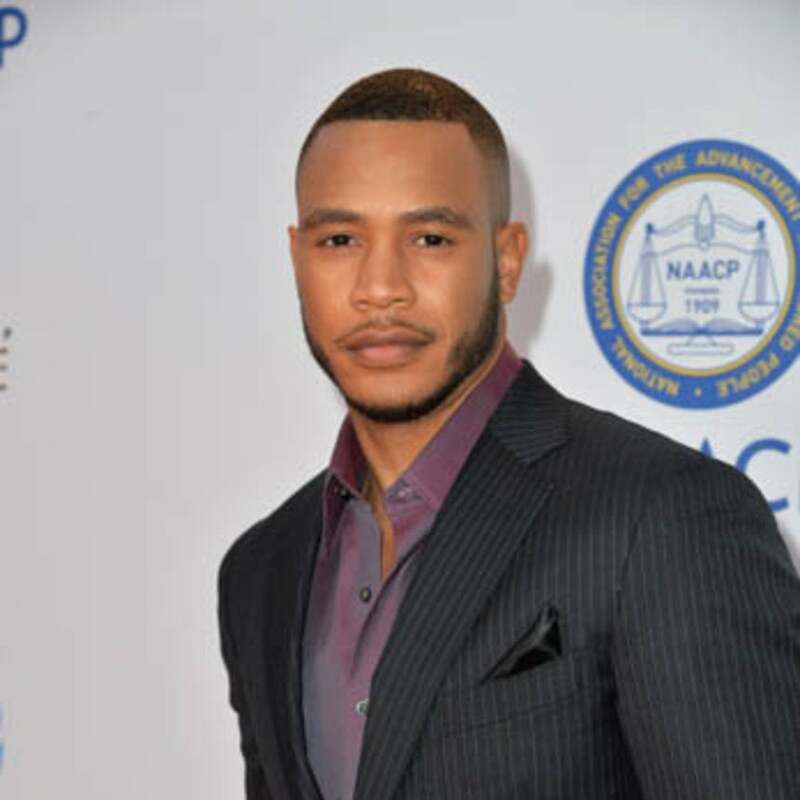 "I have nothing but love and respect for Empire and all who are involved on the show," he says.